It’s a fresh start in a new part of the city for a family who have taken their first steps on the housing ladder. 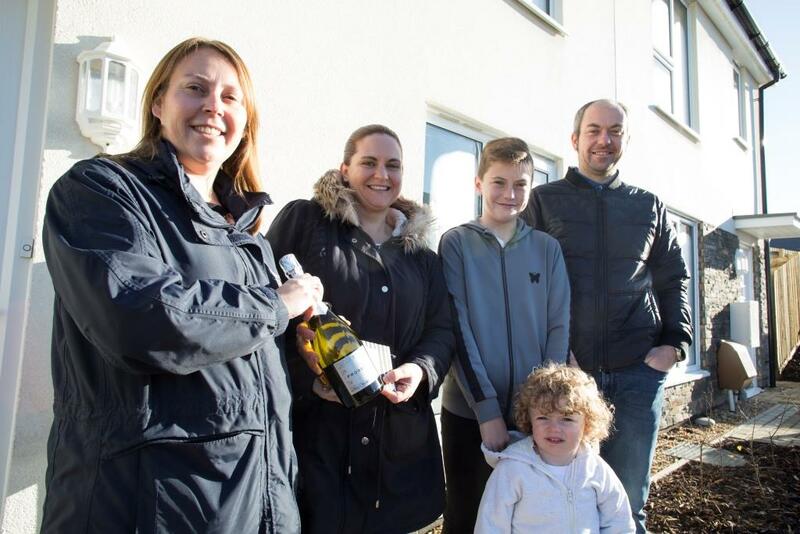 Dan Clarke, his partner Danielle and their two sons, Jack 12, and two-year-old River, are the first shared owners to buy a home at Porsham Heights, our development of new homes in Skerries Road, Southway. The family have always rented in Devonport so buying a home in the north of the city is a complete change for them – but one they’re looking forward to. The family bought through SO Living, PCH’s shared ownership arm. Dan said: “I’ve only really known Devonport. To go to the other side of the city will be a bit alien for us. We’ve got both sets of grandparents in the same street, within 30 seconds, which is good when you need them for the kids at short notice. We will get used to the new routine though. “We didn’t have anywhere particular in mind when we started looking for somewhere to buy. It was a completely blank slate for us. It was more about the property itself. We had set criteria. We wanted a semi with three bedrooms and a liveable garden. This home ticked all those boxes. “We looked for ages. Without shared ownership, we’d probably be saving for another 12 months. “What we’ve got is perfect for us. It’s a real family home. We’re in a two-bed flat at the moment. Last Christmas we said that would be the last Christmas in our flat. Everyone has really pulled out all the stops to make sure we get in for Christmas. 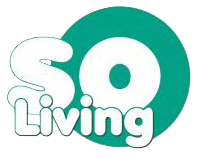 Vicki at SO Living has been great and so have the solicitors. “I’d really recommend shared ownership. It’s hard enough to save these days with the financial pressures everyone has and high rent costs. A scheme like this, where you can use a Help to Buy ISA as well, is great. “Shared ownership is a great way to get a property if you’re not fortunate enough to be in a position to have £20,000 for a huge deposit or be able to save that kind of money. We have been very fortunate. The first homes at Porsham Heights were handed over to us by builders Galliford Try in October. When complete next year, the scheme will include 25 homes for shared ownership and 42 for affordable rent.